NB: Featured as one of this week's Friday's Forgotten Books. Er, letters, rather. I realise I'm treading on the toes of Letters of Note with this latest post in this lengthy series on signed editions (and now ephemera too), but before you go accusing me of plagiarism I should point out that I do have form here: witness this post on a letter by suspense novelist P. M. Hubbard and this one on a letter by spy novelist Joseph Hone. The opening paragraph will be familiar to anyone who's a part of the weird and occasionally wonderful world of publishing. Certainly for as long as I've worked in publishing – twenty years, all told – the feeling within the industry has always been that it's been "in recession", and Lyall's letter confirms that this was the case even back in 1981. His line about there having been "several nights of the long knives at the major houses, with departments being merged and a number of people out on the street" will doubtless send a shiver down the spine of fellow industry folk, especially in the, ahem, current climate. The "Cavell book" he mentions is Ryder's biography of Edith Cavell, published in hardback by Hamish Hamilton (hence the "HH" references) in 1975. Seems Ryder was frustrated at the lack of a paperback edition of the book, a frustration that must have persisted since the biography was never published in paperback and ultimately fell out of print. In the next paragraph, Lyall lays out how publishing rights work in relation to hardbacks and paperbacks. He makes the point that they are "indivisible legally; there is simply one right", which is controlled by the hardback publisher, who may (or may not) sublicense the rights to a paperback house. "In practice," Lyall continues, "this means that if your book goes into paperback, a fair percentage of the royalties will be scooped off by your original hardcover publisher. So be braced for this. 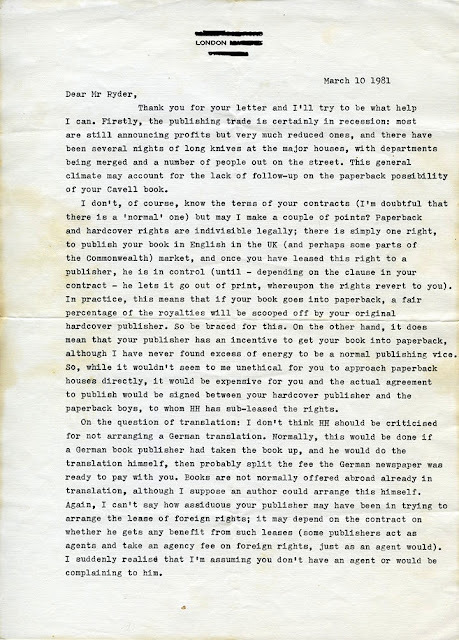 On the other hand, it does mean that your publisher has an incentive to get your book into paperback, although" – and this, I think, is my favourite line in the letter – "I have never found excess of energy to be a normal publishing vice." The third paragraph is instructive on translation rights for those who aren't au fait with that aspect of publishing, and then, after a bit about agents, in closing Lyall mentions the military historian Ronnie Lewin, for whom Lyall "did a book... when he was at Hutchinson". 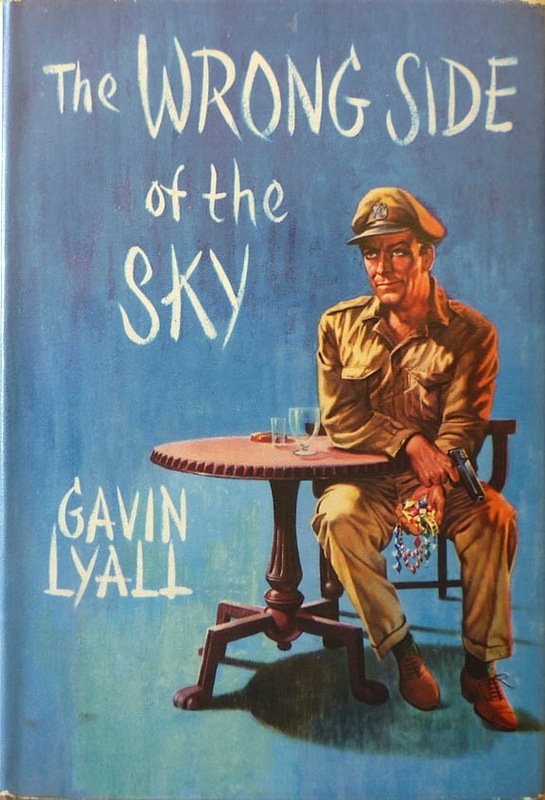 That book was The War in the Air 1939–1945 (1968), one of only two non-fiction titles Lyall published (the other being Operation Warboard, a well-liked instruction manual on wargaming). Lyall notes that Lewin "was a nice chap and a good editor", and signs off with the line, "I sincerely hope he's more use to you than I am." If, like me, you're interested in matters to do with publishing, the letter makes for absorbing reading in its own right, but for a Lyall fan like myself, it's additionally thrilling. 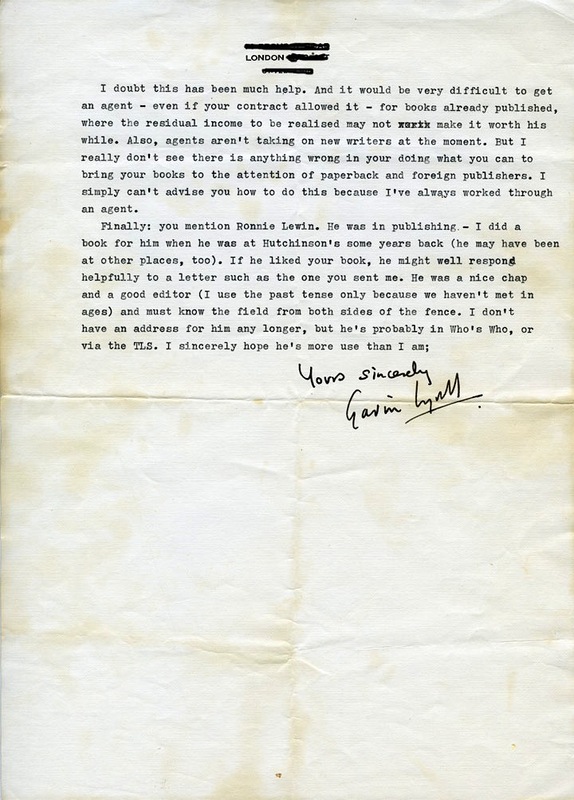 Lyall didn't sign many of his books – only really inscribing some of his novels to friends and acquaintances – so I was immensely chuffed to acquire this signed document. And let me just say a quick thank you to the fragrant Ellie Wilson for kindly scanning the letter for me. While we're on the subject of Gavin Lyall, I've stumbled upon a couple of diverting links since last I wrote about him. 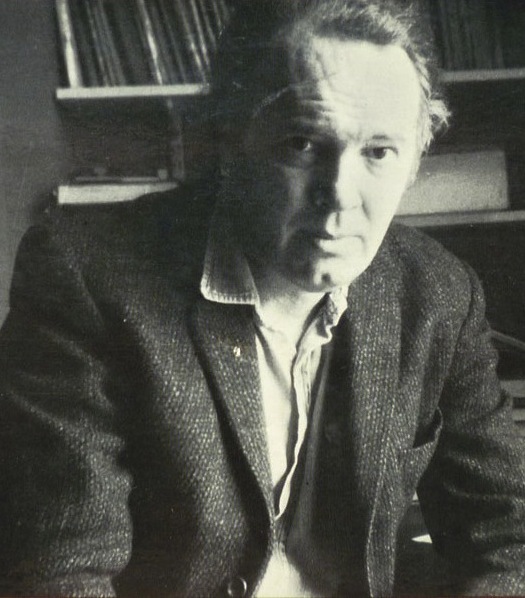 The first is a short video piece on Web of Stories featuring Lyall's widow, the journalist Katharine Whitehorn; Whitehorn talks frankly about Lyall's struggles with writing and the demon drink towards the end of his life and career, so it's well worth four minutes of your time. The second is a 1976 edition of Desert Island Discs, with Gavin Lyall as presenter Roy Plomley's guest. Lyall selects the records he'd like to take with him to a desert island – largely jazz – and in between discusses music, his early cartooning, his time as a fighter pilot, writing for the Cambridge University paper, journalism, how he met Whitehorn, the origins of the title of his debut, The Wrong Side of the Sky (1961), and how he wrote some of his novels. By this point Lyall had written seven in total, prompting Plomley to point out that seven books in fifteen years is a little lax. 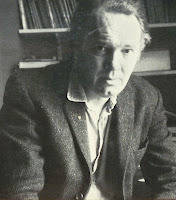 To which Lyall replies, "I wouldn't pretend to be the most energetic man in the writing business." I also like the part where Plomley asks what Lyall's writing discipline is. Lyall's response: "Sit down at a desk, brew a pot of coffee, read the papers, sooner or later I get so bored I start working." It's a great interview, so go give it a listen. Though you probably own about 5 copies of each of Lyall's novels, I came across a couple (hardbacks)at the excellent secondhand bookshop Tome, in Eastbourne a few weeks ago. Tome, recently opened, is on the upper end of Terminus Road in Eastbourne. Up your street I'd say. Ah, yes, I popped along to Tome about a month or so ago, Gerald – picked up a couple of William Haggards and one or two other things. Great shop, and very cheap! I don't recall there being Lyalls there though – and there are ones I'm still missing. What did you find? 'Venus with Pistol' and 'The Conduct of Major Maxim'. Both in pretty good nick and of course very readable. Gah! Venus with Pistol is one I'm still looking for in first (all I have is a Pan paperback). Damn your eyes, Gerald!